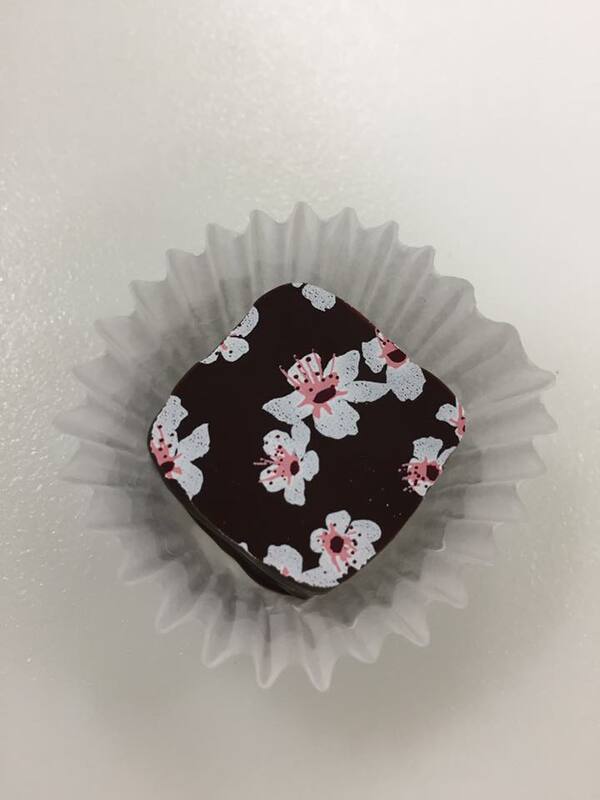 If you are looking for premium, hand-dipped and molded chocolates, give Blüprint Chocolatiers a try. 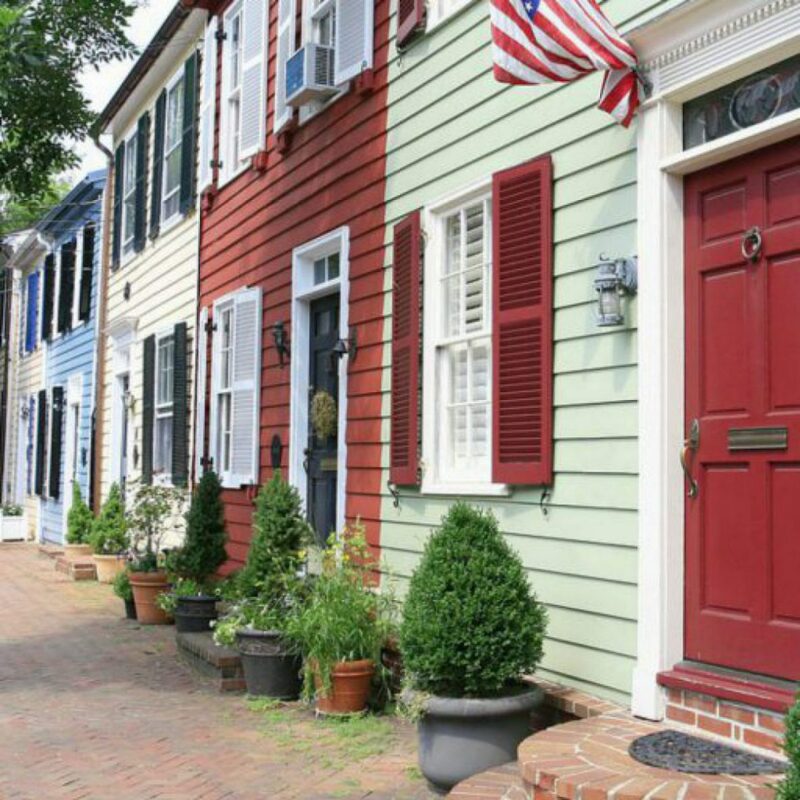 It is unique artisan chocolate shop in Old Town Alexandria (1001 King Street) that has been open since 2014. 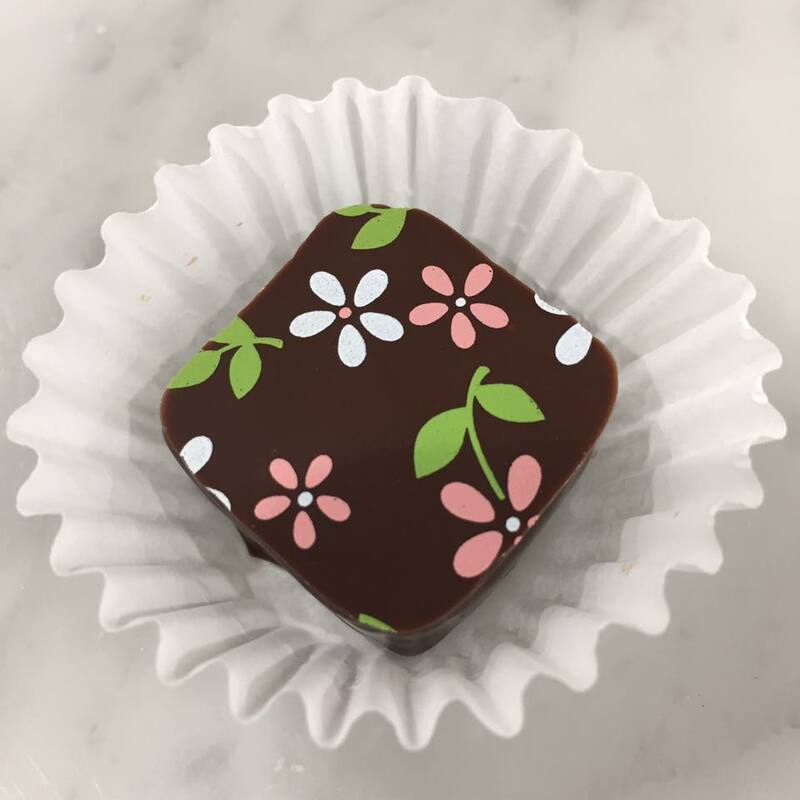 Chocolatiers Kim and Bruce Gustafson use the finest chocolates, fruit purées, select coffees, spirits, nuts, premium teas, and spices in their creastions. The results are a distinctive and beautiful chocolate selection. Flavors range from the more familiar mocha, chocolate caramel and dark chocolate to the more daring lavender honey, fig orange blossom and grand marnier. To complement their chocolate selection, they offer tea, espresso, coffee and hot chocolate. They also offer a limited assortment of chocolate-themed desserts and bean-to-bar chocolates. Chocolate gift boxes for special and holiday occasions are available. They can also provide a tasty touch of class to a wedding, a reunion, or a corporate event. Give this local business a try!